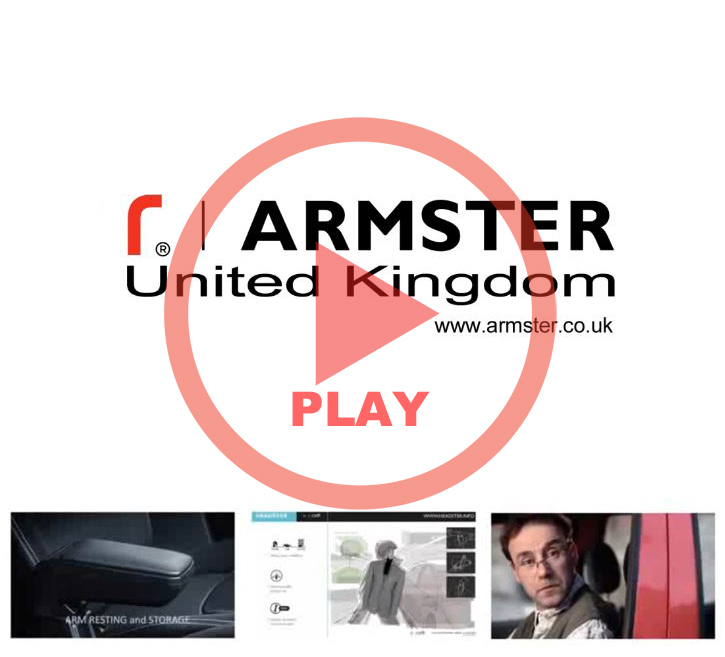 Want to know more about Armster or our other products? 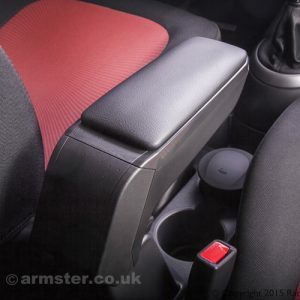 WHY CHOOSE AN ARMSTER ARMREST? 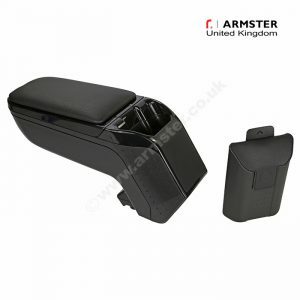 Armster are manufactured to meet the highest standards for aftermarket armrests at a very reasonable price compared to the inferior fit and quality of the universal type. During research and development, each function of the armrest is tested rigorously. 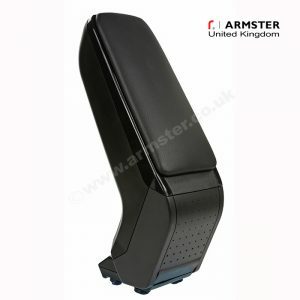 For these very reasons, only Armster can offer a 3 year warranty. 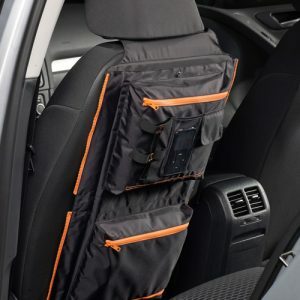 Huge range suitable for most popular vehicle makes. All Armster's are non-universal meaning perfect fit to your vehicle. 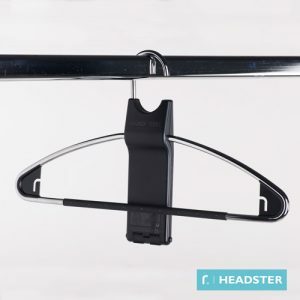 Most Armster models are an easy DIY fit in under 10 minutes. 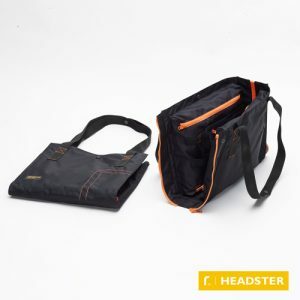 All Armster's come with a long warranty period against manufacturing faults. 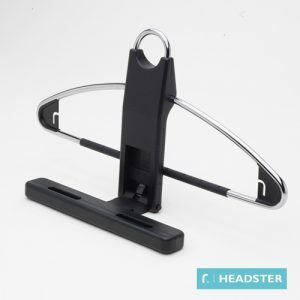 Built to OEM standards for assured quality and robustness. We ship all over the world, contact us for a quote if your country is not listed.